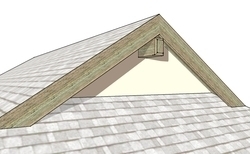 As a Sketchup Extension, it can be loaded or unloaded as needed. 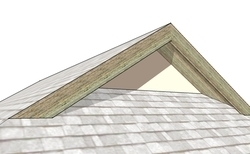 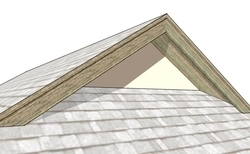 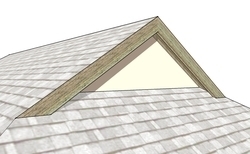 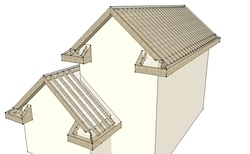 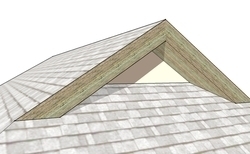 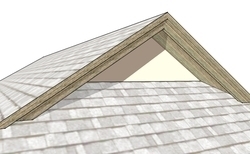 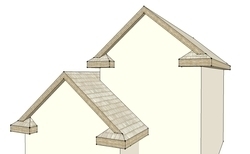 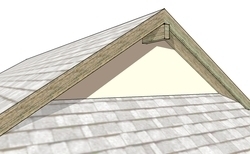 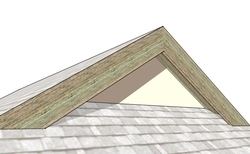 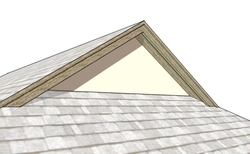 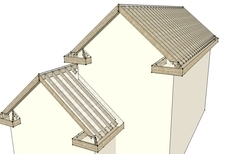 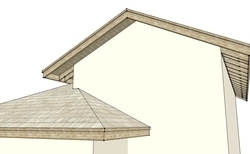 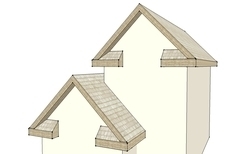 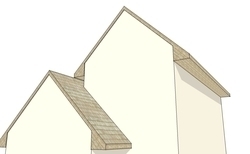 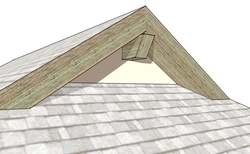 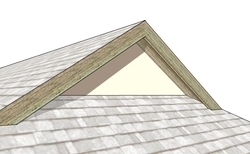 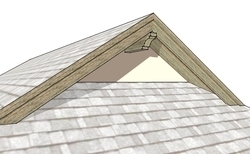 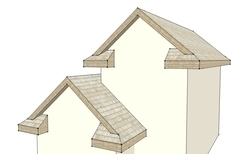 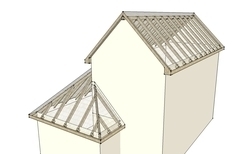 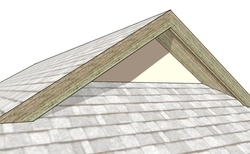 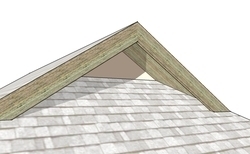 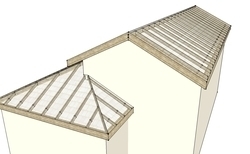 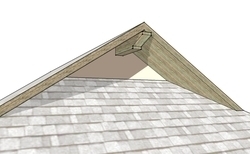 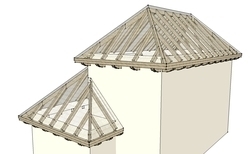 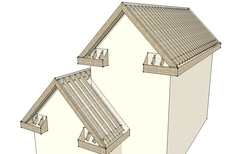 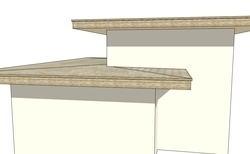 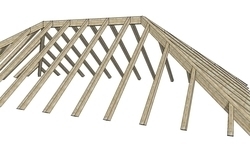 Full Roof Framing members or Eaves only. 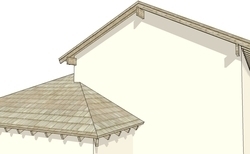 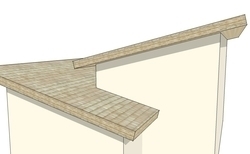 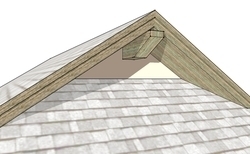 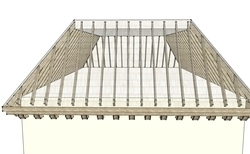 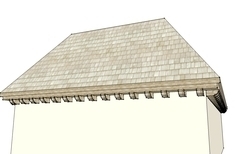 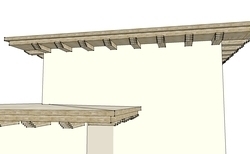 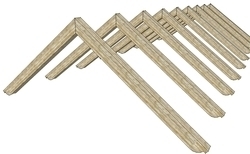 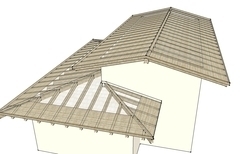 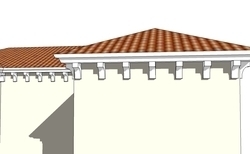 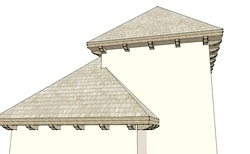 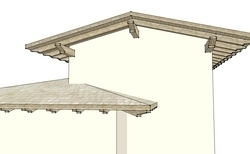 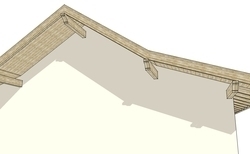 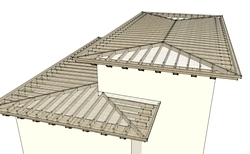 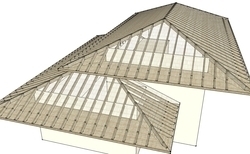 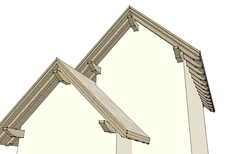 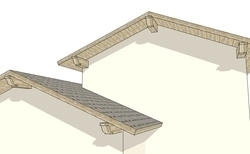 Create Hips, Rafters, and Beams with decorative end profiles from lines and/or faces. 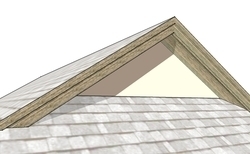 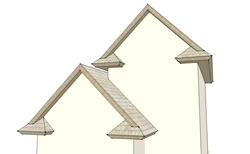 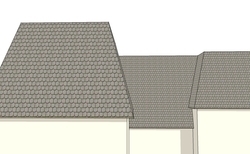 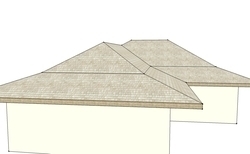 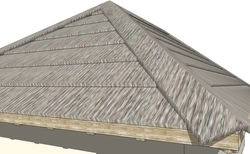 Roof Detail Styles: Choose from many preset or create custom user style library including custom style images. 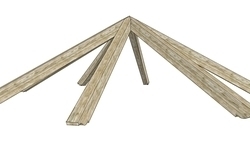 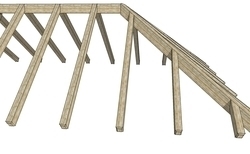 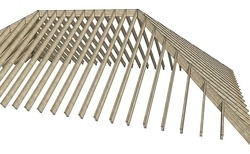 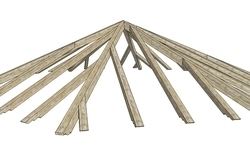 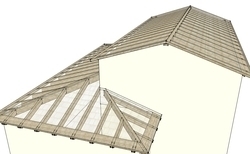 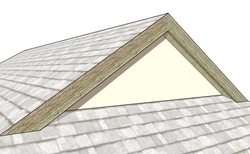 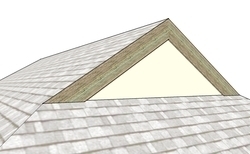 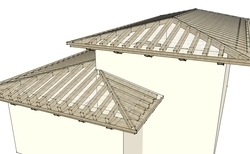 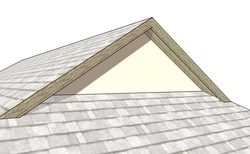 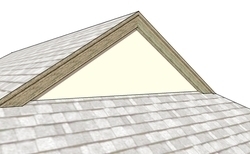 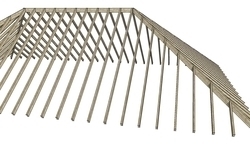 Choose from many predefined Beam, Hip, and Rafter end profiles. 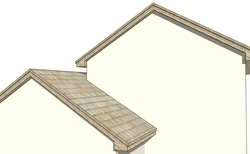 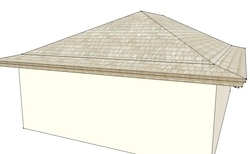 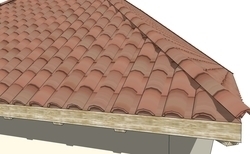 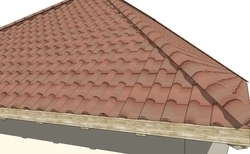 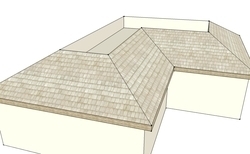 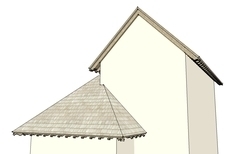 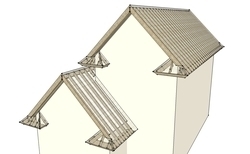 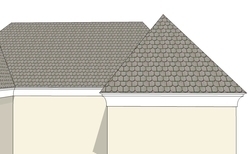 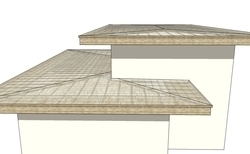 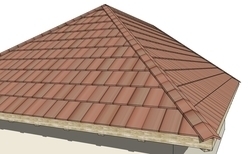 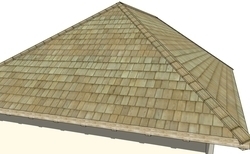 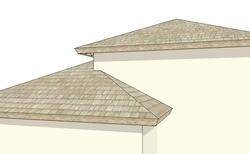 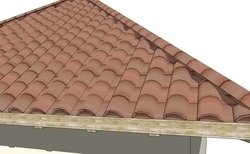 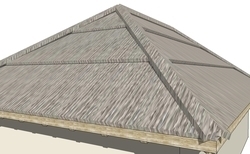 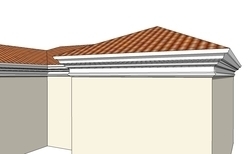 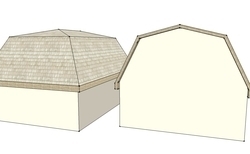 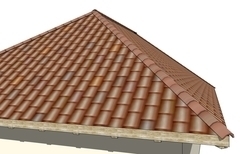 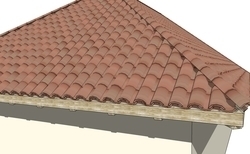 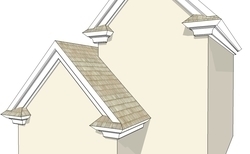 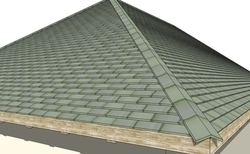 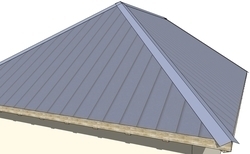 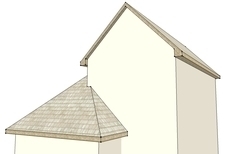 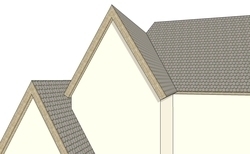 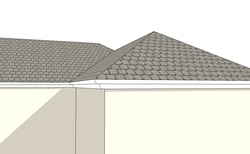 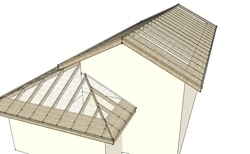 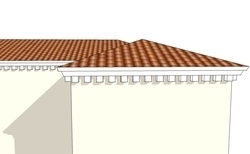 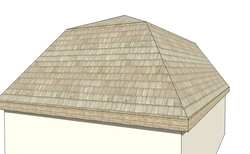 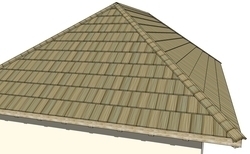 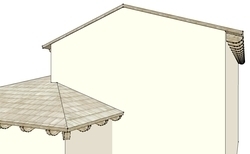 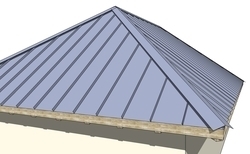 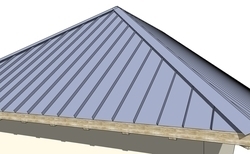 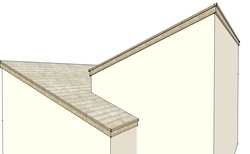 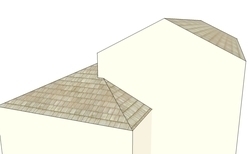 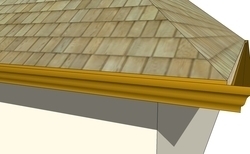 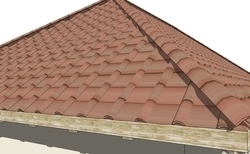 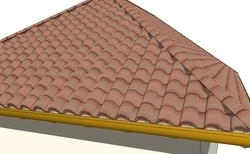 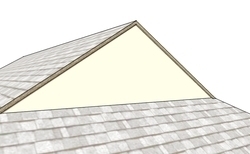 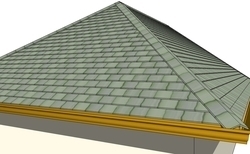 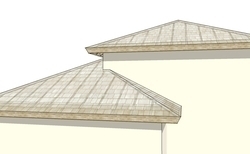 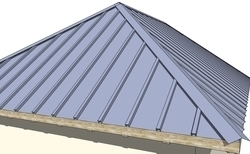 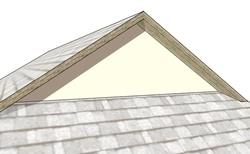 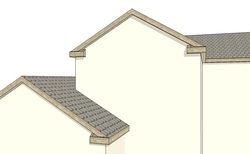 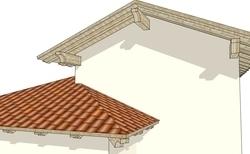 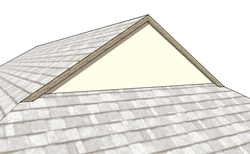 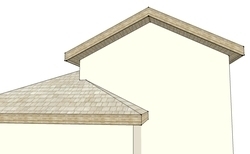 Reapply, Change or Delete Materials as a separate operation from roof or roof detail creation. 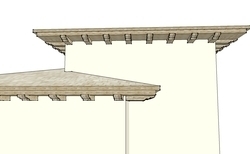 Supports all SketchUp units: Metric, Feet/Inches, etc..